Want to get a jump-start on upcoming deals? Meet the major Houston players at one of our upcoming events! 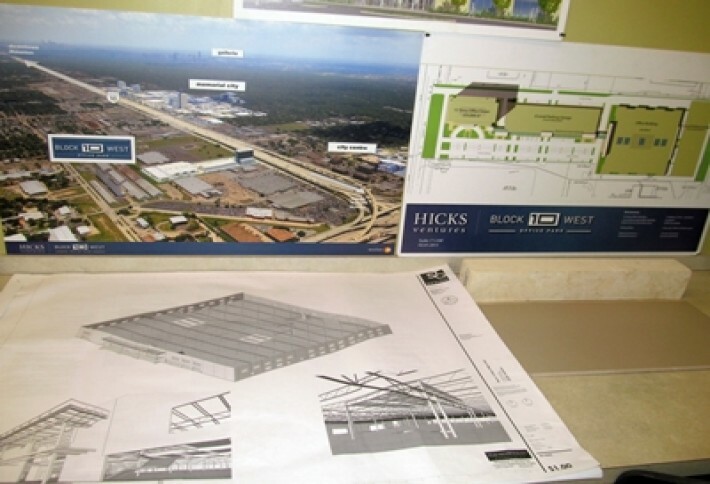 Yesterday, we got a look at Hicks Ventures latest project, Block 10 West. The office campus is delivering its first phase--a 208k SF building and parking garagein July. Schematics are done for Phase 2, a 15-story tower. Pat tells us he has 90 days to decide whether to launch that spec or wait for pre-leasing. The first building is going spec, but Pat says hes in talks with potential tenants ranging from 50k SF to the entire building. He particularly loves the ingress/egress to this property; you can enter and exit I-10 without ever touching a stop light, and you can access it from the Beltway without getting on I-10. Confirmed! 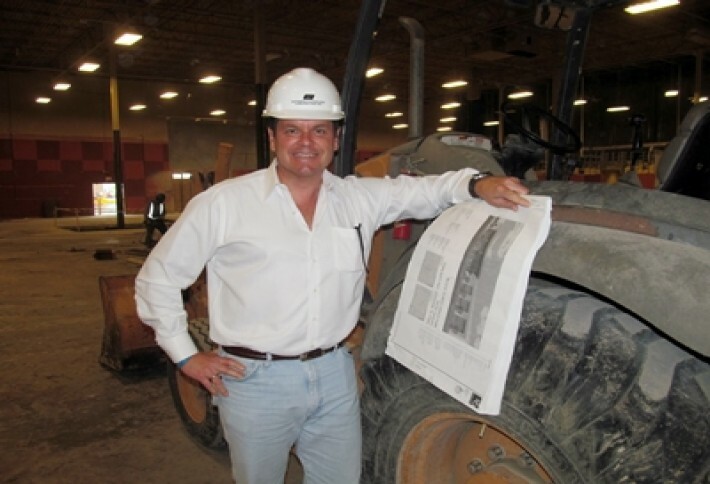 You are subscribed to the Bisnow Houston E-Newsletter.